How cool is it that darkwave band Nox Arcana love Edgar Allan Poe so much, they put out an entire album themed around his works? 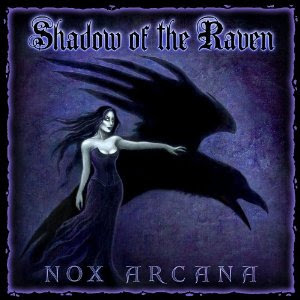 Shadow of the Raven features twenty-one tracks, several of which you can listen to on YouTube. ( Nevermore, for example).